Nothing better than enjoying an amazing and authentic soup! 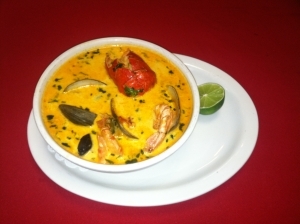 One of the most popular ones ir our Mariscada Salvadoreña – A seafood soup made with jumbo shrimp, fish, clams and scallops in a blend of herbs, spices and 2 tortillas. If you want to know what Real Nachos are then ask for our Nacho Grande – Ground beef, chicken or cheese nachos covered with jalapenos, melted cheese, pinto beans, guacamole, shredded lettuce, pico de gallo and sour cream. Yum! Did any one say Tres Leches? 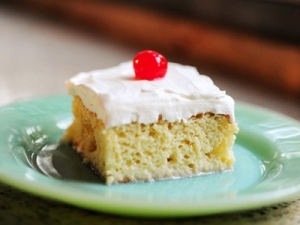 – Come taste our three-luscious milk cake covered with white cream. Did you say you want another one to go, too? Daisy! where are you? we are running out of 3 leches! Copyright © 2017 Gil Restaurant. All rights reserved.